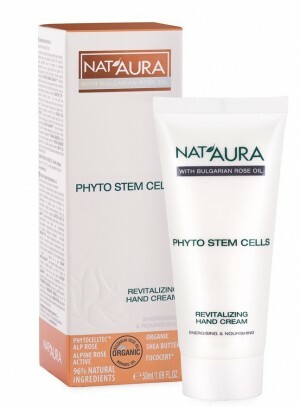 Energizing and nourishing hand cream with phyto stem cells. 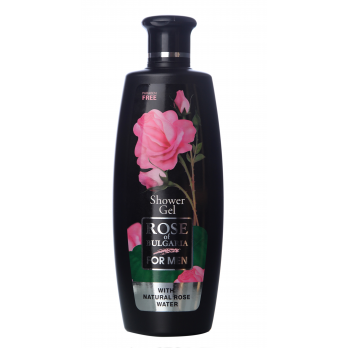 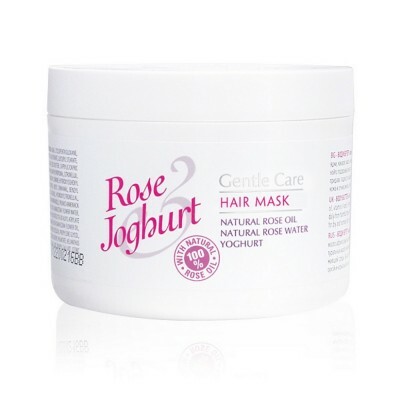 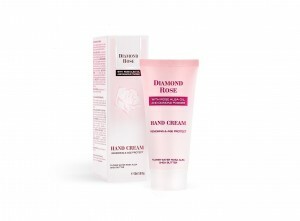 Enriched with alpine rose extract, shea butter, borage seed oil and Fucocert (moisturizing polysaccharide). 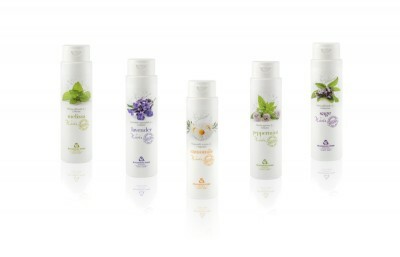 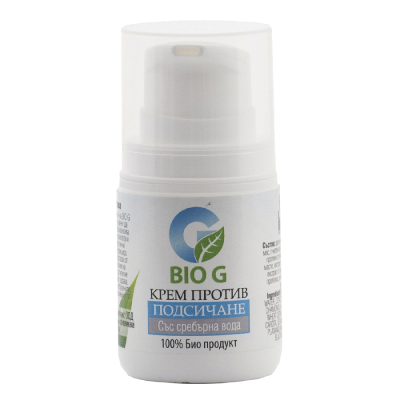 Contains 96% natural ingredients and 46% organic ingredients. 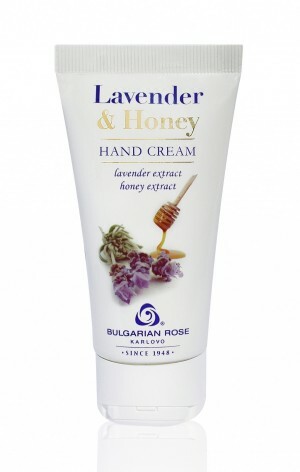 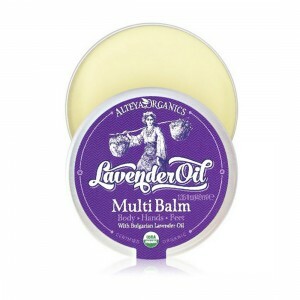 Gently nourishes and moisturizes the skin on the hands. 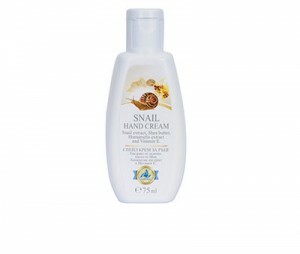 Suitable for all skin types especially sensitive and dry. 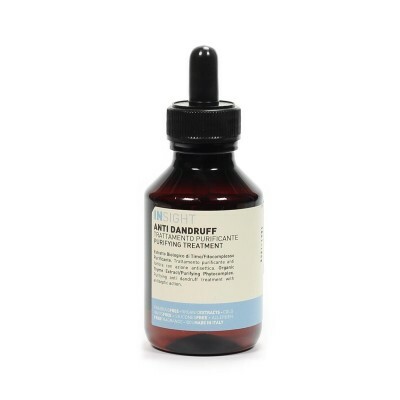 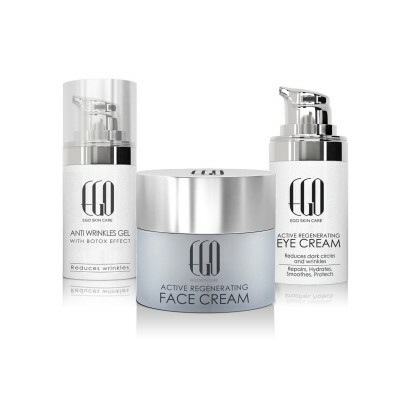 Free of preservatives, parabens, phenoxyethanol and silicones. Biofresh's revitalizing hand cream with phyto stem cells from the Nat'Aura range gently nourishes and moisturizes the skin on the hands, prevents sagging and restores its elasticity. 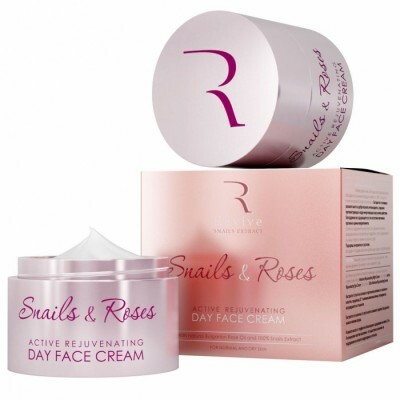 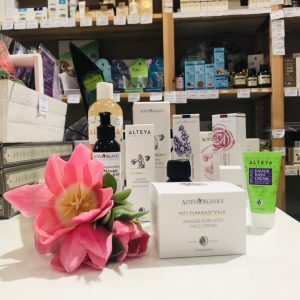 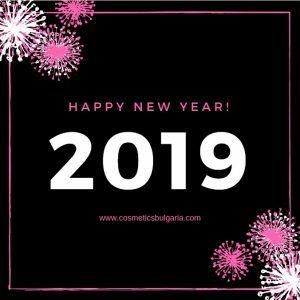 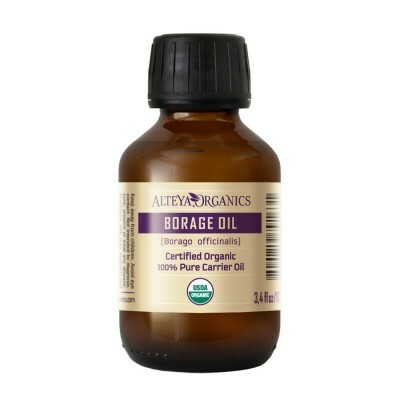 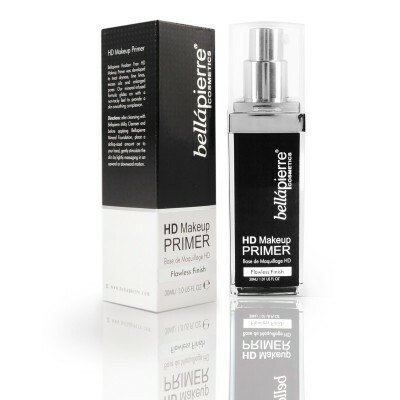 It is rich in active ingredients such as borage seed oil, shea butter and alpine rose extract that improve the regeneration processes and the slow down the first signs of aging. 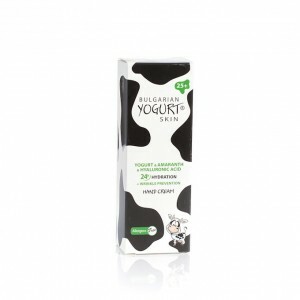 The skin is well-nourished, hydrated and protected. 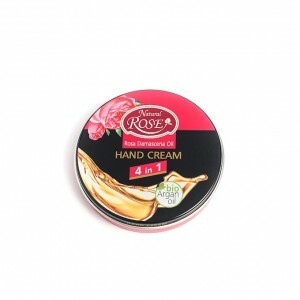 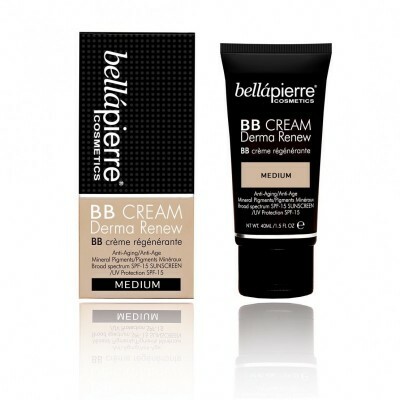 The cream is suitable for all skin types, especially dry and sensitive. 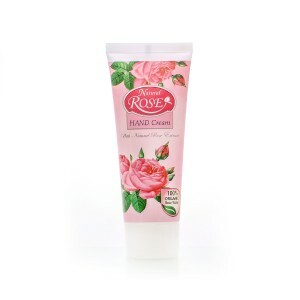 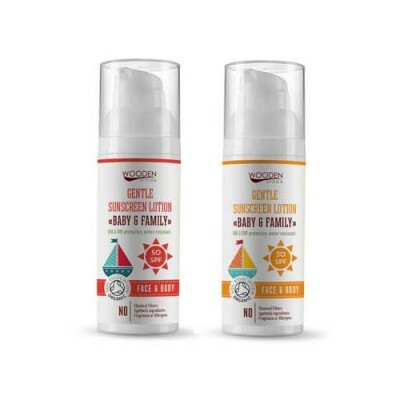 Apply on clean and dry hands with gentle massage movements until fully absorbed. 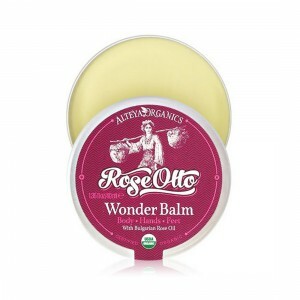 Apply as many times as needed.